Although pool heaters were once thought to be a “cool” added feature for your pool, they have now become almost a necessity. Pool owners are trying to stretch their pool season as long as possible and with the help of pool heaters, they now can. However, purchasing the wrong type of heater can create an unanticipated hassle for pool equipment, family, and pockets. After selling hundreds of pool heaters last season, we became a lot more aware of the different questions and concerns pool owners have prior to making such a large purchase. Hopefully after reading our blog, you will have the necessary information to make an informed decision about the type of heater you want based on your pool needs and preferences. Standard residential heaters were created for pool applications at sea level. Residential pool heaters were intended to operate less than commercial heaters and at a lower workload demand. 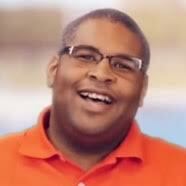 In essence, residential pool owners do not run their pool heaters 24/7. As a result, the heaters are designed accordingly, reducing the overall cost. Heaters designed specifically for commercial use are rated by the American Society of Material Engineers (ASME). Unlike residential heaters, commercial heaters are prone to be used everyday, all day.Because of this, ASME heaters were designed and constructed using more durable material to handle the high demands. Commercial pools that do not use an ASME rated heater run the risk of damaging the heater and it also becomes a safety issue for the property and swimmers. Before purchasing a heater, a pool owner should become more acquainted with their state health and safety codes. Lo-Nox heaters are a more environmentally safe way to heat your pool. They are designed using combustion control to minimize levels of nitrogen-oxide (Lo-Nox). They are built to control the amount of emissions released from the heater. Lo-Nox heaters also complies with California Air Quality Emissions Standards and qualify for state rebates as well. Pay close attention to your elevation levels. All gas appliances, including pool heaters, need fresh air containing oxygen for complete combustion. During the design process, the fuel flow rate is balanced with available oxygen at sea level. 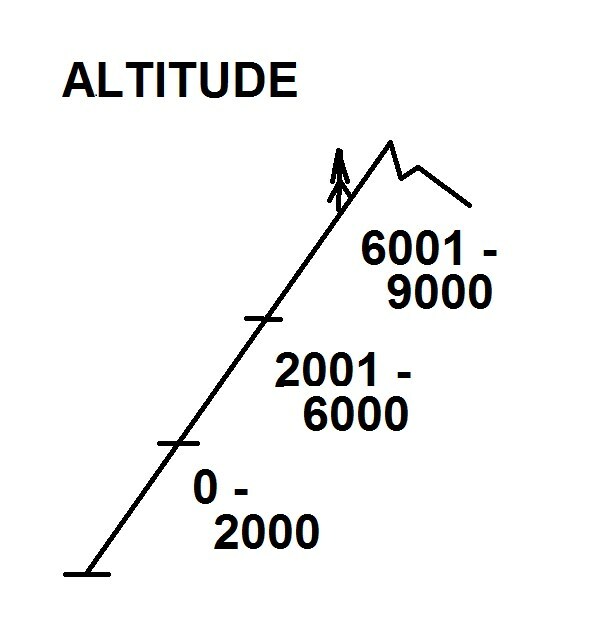 The higher you go above sea level, the less oxygen is in the air. Before purchasing a heater, please check to see if you are located at or above sea level. Pool owners located above sea level must purchase a high altitude heater. Failing to do so will cause your heater to act in a defective manner. The issue, in this case, is not the heater but the low oxygen levels. Cupro-nickel is an alloy of copper that contains nickel and other strengthening elements. Because of this, it is highly resistant to corrosion in salt water. Pool heaters with a cupro-nickel heat exchanger are recommended for customers with a salt pool. 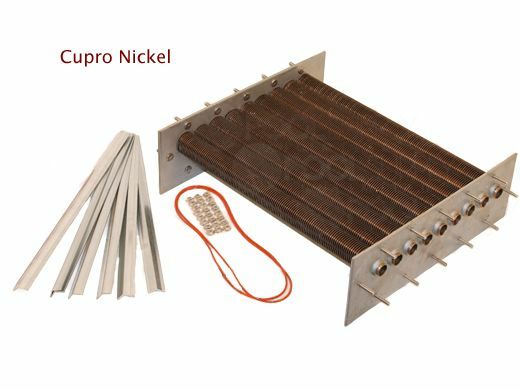 Using one with a cupro-nickel heat exchanger will extend the life of your heater. Pool heaters can use two different types of gas: natural gas or liquid propane. Pool owners should verify which gas is currently running through their house. 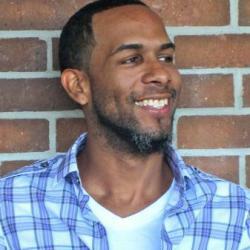 That will usually dictate which gas type you will need to purchase. Natural gas tends to be a more cost efficient alternative to propane. However, because natural gas is considered a greenhouse gas, occurring in nature as a mix of methane and other gases, it is more harmful to our atmosphere than propane. 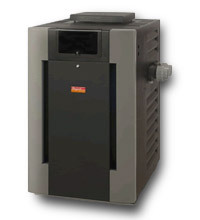 Residential pool heaters are available in two different ignition styles, electronic or millivolt. The differences between the two should be noted and taken into consideration before making a purchase. Pool heaters with an electronic ignition are designed so that it only generates a pilot when there is a call for heat. Keeping the sensors active requires power. Therefore, power must be wired to the unit itself. 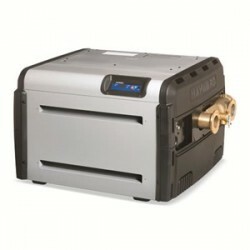 Pilot generators are only used on millivolt heaters. 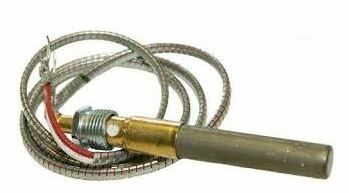 Pool heaters with a millivolt ignition are designed with a constant pilot, sitting below a small generator. The generator uses the heat of the pilot flame to generate small amounts of power. This power is then used to operate the rest of the system. Wind buffeting can cause the pilot to be extinguished and must be re-lit. From what I can see it seems that in ground gas pool heaters go up to 400,000 BTU’s but above ground only go up to a 150,000 BTU’s. Is this correct? And if so, why the difference? Inground pools are generally bigger in overall size, and because their deeps ends can hold a lot more water. More water requires more BTUs to heat it. What Type of Pool Chlorinator Should I Use?